Meet Karen Pearce, President of McCANN West and PowHERpanel guest, April 14, 1-2 pm at the Calgary Woman’s Show. 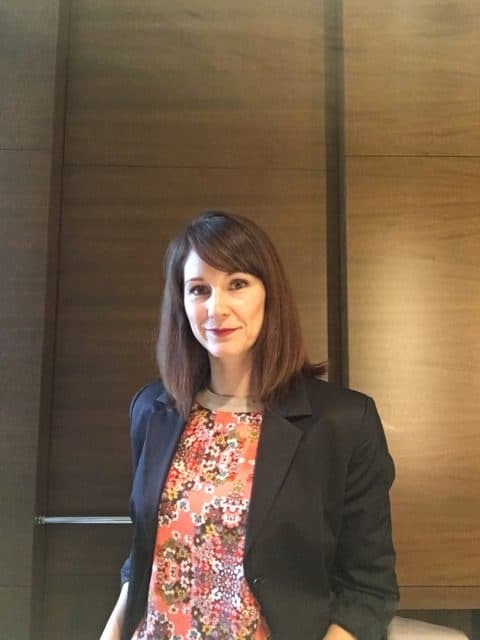 A Calgary native, Karen currently oversees business operations for all Western Canada at McCann Worldgroup Canada, including leadership of both the Vancouver and Calgary offices. She brings deep local market relationships paired with proven business acumen and demonstrated leadership to her role. Not afraid to get her hands dirty, she brings an unbridled passion for ideas that move business forward. Karen has always been drawn to companies that are building from the ground up; from opening the TAXI office in Calgary for their Westjet client, to building up the Vancouver office for the TELUS client, she knows what it takes to scale, and that is to build from the inside out; start with your core purpose and align everyone to that vision. She has worked on clients from across the spectrum but above all, Karen has an innate drive that brings clients, creatives, media and account services together to focus on the task at hand. Her firm hand and a keen sense for “doing what’s right for the business” leads to work that resonates with consumers and benefits the bottom line. Karen will be facilitating one of our Friday sessions at our WOMEN BUILT2SCALE Workshop. Details here. She will also be joining Lara Murphy, Jill Andres, Jamie Sale, and Filomena May on our PowHERpanel at the Calgary Woman’s Show on Saturday, 1-2 pm. Details here. PODS | Exploratory, themed deep-dive breakout sessions, mini-masterminds with a small group of women on April 12. Details here. As a referral of Karen’s, join us for just $29. WOMEN BUILT2SCALE Workshop, a 4-Hour, Fast-Paced + Facilitated Workshop to Scale Your Business, Influence + Impact as Canadian Woman Who Leads on Friday, April 13, 1-5 pm. Details here. As a referral of Karen’s, join us for just $179.